To begin with, I would like to express my gratitude for all our fans. Thanks for all the people across the world, who sent us so many questions and feedback responses. This information let us to understand, what kind of subjects matter for you and needs some further explanation. For this reason, we have created a brand-new video, which should help you to solve current issues. If there is anything that we haven’t covered, please let us know – this is something we really care about. There is an upgrade in the yearly iteration of TSX core engine. The standard version of Train Simulator 2017 includes four fresh roadways from North America, Great Britain, Germany and France. Carry your passengers with the famous DB BR 218 locomotive along Vogelfluglinie which connects Hamburg and Lübeck cities timely. Try American way of travelling back and forth by controlling a well-known NJ TRANSIT ALP-45DP locomotive through the North Jersey Coast. Experience a high speeding on the Marseille Saint Charles to Avignon TGV railway: the Ligne Grande Vitesse is the part of renowned TGV® Duplex. Check the vivid landscape of Southern Wales by trying a popular Arriva Trains Wales Class 175. The picturesque view of the Austrian Alps prevails the fascinating Mürzzuschlag to Gloggnitz direction of the Semmeringbahn. Be the first one to receive the TS2017 Pioneers Edition – do it earlier that Beta starts preserving your copy. 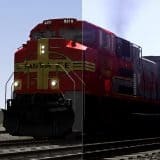 It’s your chance to check the renewed version of train simulator. Your responses are essential to upgrade our project. 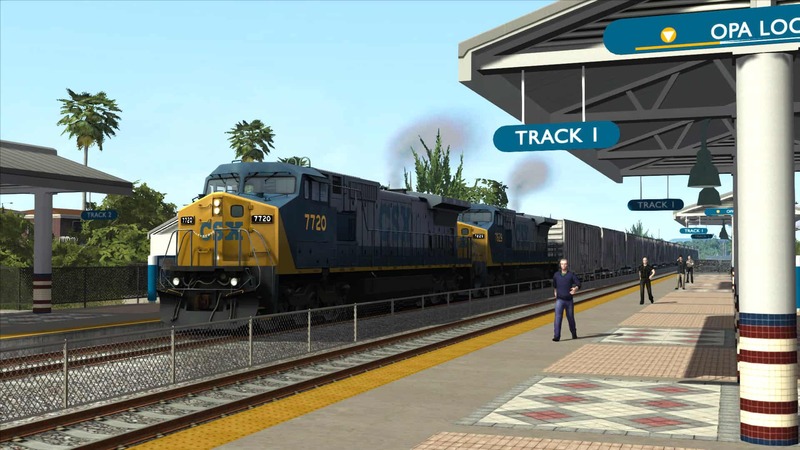 This version of The Train Sim World: CSX Heavy Haul Beta has been introduced in late 2016. Try the fresh edition and take a step further – adventurous are about to take place!